A charity is partnering with the World Council on City Data to build the capabilities of Indian cities to track city performance with data. As reported in the Times of India, the data project is called the City Data India Initiative. It is being spearheaded by Tata Trusts, the charitable organisation that controls two-thirds equity of the parent company of the Tata Group conglomerate. Tata Trusts is partnering with the Toronto-based World Council on City Data (WCCD) which is an organization that provides a platform for standardized city data. The WCCD also provides certification for the international standard ISO 37120 Sustainable Development of Communities: Indicators for City Services and Quality of Life that allows benchmarking for progress and innovation. The new initiative is focused on building the data capabilities of Indian cities to accurately measure their urban area’s environmental, social, economic and performance. The City Data India Initiative is aimed at supporting and enhancing the Indian governments various city development programmes. Specifically the new project will benefit government’s Smart Cities Mission and the Atal Mission for Rejuvenation and Urban Transformation. “Realising the value of data, Tata Trusts have actively taken up the agenda of striving towards ‘Data-Driven Governance’ to inform, impact and improve policy formation with a view to facilitate holistic development of the nation,” stated Tata Trusts. The new data program will begin with three urban areas: Jamshedpur, Surat and Pune. 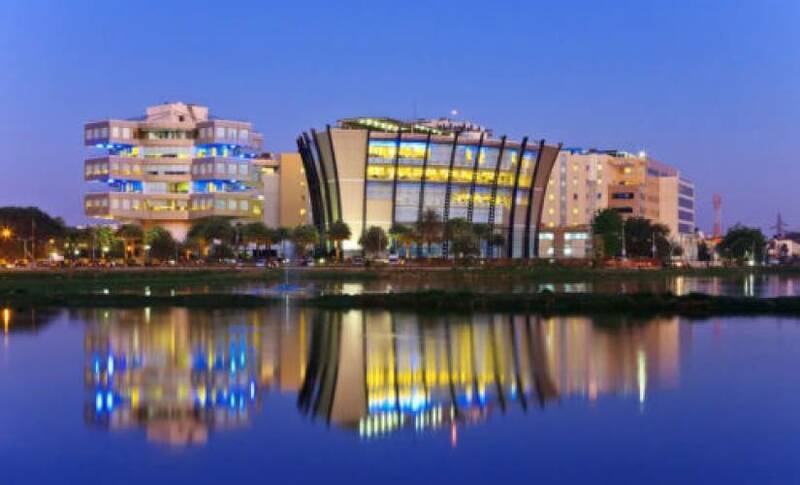 This follows earlier news that U.S. networking hardware giant Cisco Systems is looking to transform 100 Indian metropolises into smart cities with connected technology. Cisco announced in November that it would begin by wiring 14 Indian cities, and hoped to expand that number to 100 throughout the life of its partnership.